IBM plans to acquire Promontory Financial Group, a risk management and regulatory compliance consulting firm, to boost IBM Watson’s cognitive technology. Upon close of the deal, Promontory’s employees will train Watson, which will learn by “continuously ingesting regulatory information as it is created and through interaction in real-world applications”. Bridget van Kralingen, senior vice-president, IBM Industry Platforms, says Promontory’s experts “will teach Watson and Watson, in turn, will extend and enhance their expertise”. Today, the firm says the cost of managing the regulatory environment represents more than 10% of all operational spending of major banks, for a total of $270 billion per year. 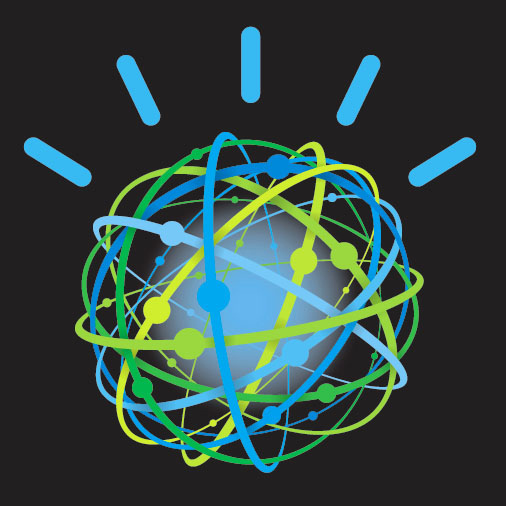 IBM reckons this immense workload and cost can be solved by Watson’s cognitive capabilities. Promontory will operate as a wholly owned subsidiary of IBM. Promontory is headquartered in Washington, DC and has 600 employees; and 19 offices in North America, Europe, Asia, Australia and the Middle East. The planned acquisition is expected to close in late 2016 and is subject to applicable regulatory review and customary closing conditions. Financial details were not disclosed. IBM Watson has launched a testing programme for its cyber security tech, which includes 40 companies from various sectors worldwide. On the financial services side, participants include Sun Life Financial and Sumitomo Mitsui Banking Corporation.